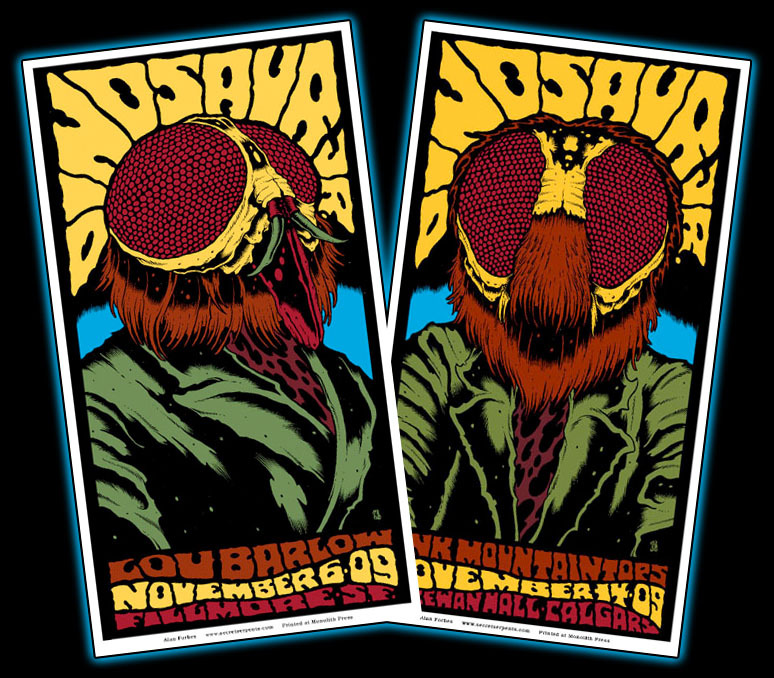 Dinosaur Jr posters are on sale! Now through Sunday, June 24th, all Dinosoaur Jr (and Sweet Apple!) posters in our webstore are on sale! Click HERE for more info!